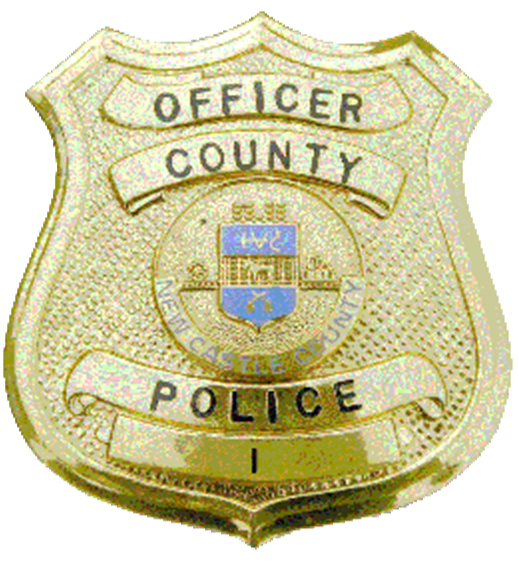 What: Yesterday afternoon (April 19), County Police were involved in an officer involved shooting of a 21-year-old man in the area of Philadelphia Pike and Washington Street Extension (St. Helena’s). An update will be provided to members of the media. When: Thursday, April 20, 2017 at 1:45 p.m.